Contact me _ Price Negotiable! 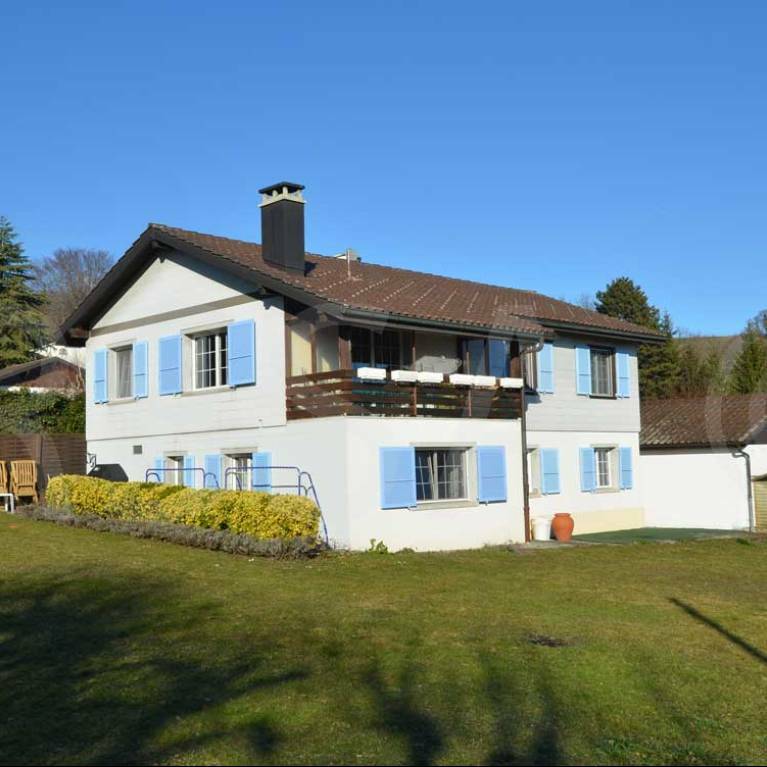 This beautiful property offers exceptional views of Lake Geneva and the Alps. The plot of 1518 m2 is located in a privileged setting, close to nature, without any vis-à-vis, with a large terrace and pool. The house, built on three levels, has more than 320 m2. It has been completely renovated in 2009. There is the possibility of creating an independent studio.